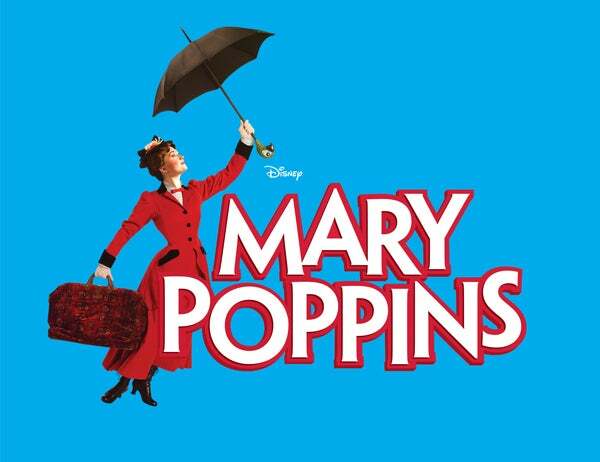 Mary Poppins is performed by SCAPA, School for the Creative and Performing Arts at The Lexington Opera House! Based on the books by P.L. Travers and the classic Walt Disney film, Disney and Cameron Mackintosh's Mary Poppins delighted Broadway audiences for over 2,500 performances and now it’s here in Lexington! Tickets for School Performances are available through SCAPA Contact Cindy Bennett-Arts Facilitator at 859-381-3332 (ext. 41646).